I love fonts and if you really love scripts and handwritten fonts like I do, this collection is sure to keep your heart aflutter! 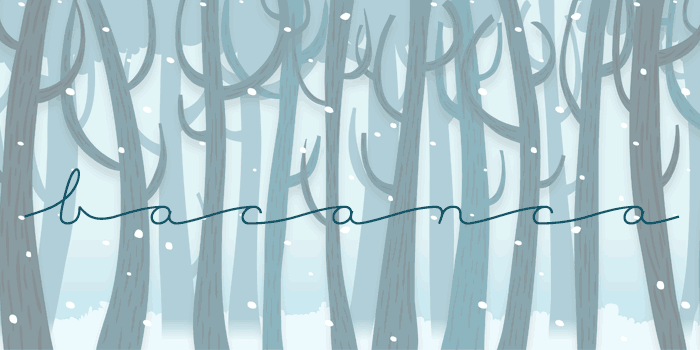 Hollyhock is an energetic and messy font with tall letters with swashes and doodles galore! 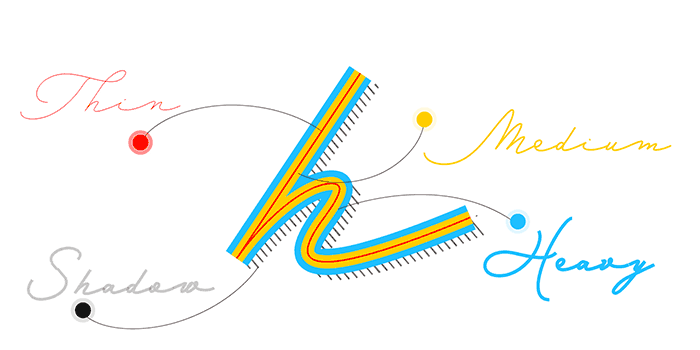 Playful and loopy, Flirt Script comes in two weights and with fun swashes. 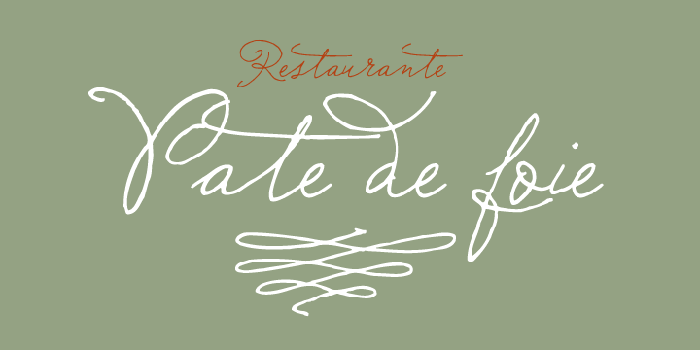 Sudestada reminds me of very old calligraphy seen on parchment paper, but it’s got a nice French romantic feel to it. I could see this on a French restaurant menu. Comes with alternates. Bringing back images of a stylish Mediterranean holiday in the 50’s, Mina comes in 15 different weights and styles. Rachele is a cute thin script font that comes in 40 different weights and styles as well as plenty of ornaments and ligatures (those swirls you can add to the ends or beginnings of letters). Quickpen by Laura Condouris looks like a casual script jotted down with a felt tip pen. 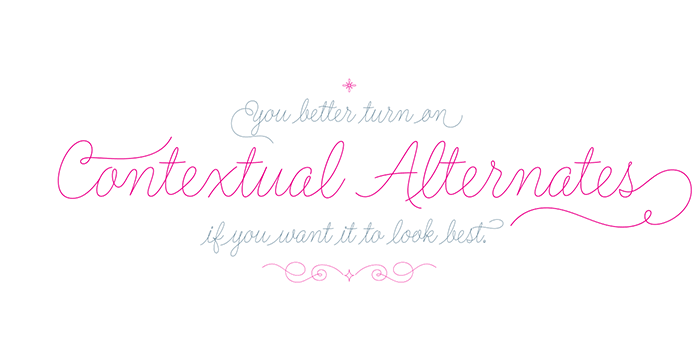 It comes with swashes and contextual alternates. 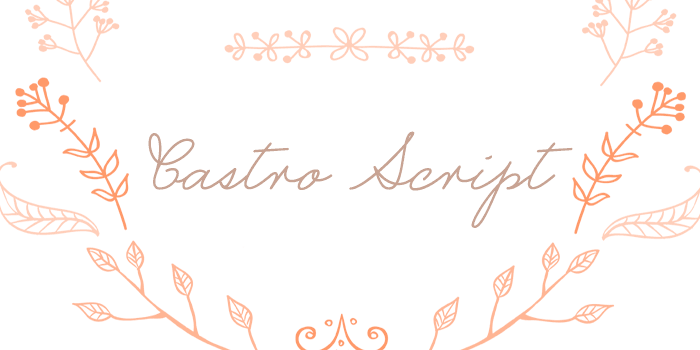 Notera is another casual script that looks as if it’s been jotted down on notepaper. Notera by Måns Grebäck is on sale for $29.50 from $59 through tomorrow, March 25th! 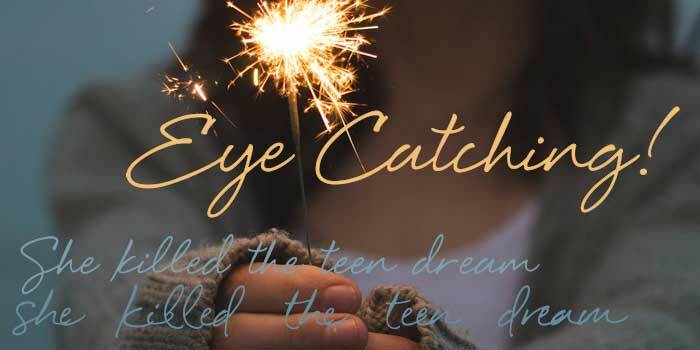 Eye Catching is fun script that takes you back to your teen years writing and passing notes across the classroom. It comes with contextual alternates that give it a messier, more authentically hand scribbled look. Scripta Pro is a retro font that replicates ads from the 40’s and 50’s. It comes in two weights and also with a small caps sans serif font, catchwords and icons. A must have! Scripta Pro by John Moore is on sale until April 10th and starts at $15! Madelinette is a simple classic handwritten cursive. Simply beautiful. Matchmaker is a modern handwritten font inspired by calligraphy. 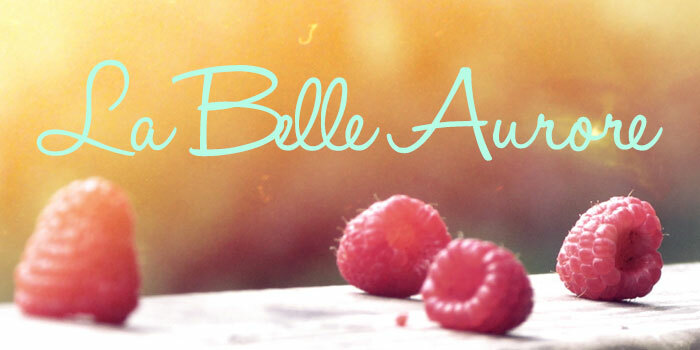 Check out these 20 Beautiful Handwritten Script Fonts and download a few! Castro Script was designed by by Måns Grebäck who also designed Notera above. The free version is available only for personal use. 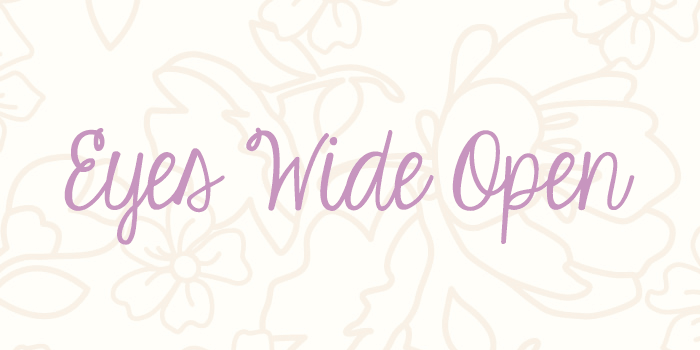 Eyes Wide Open is another fun handwriting cursive from famed font designer Kimberly Geswein. It’s also free for personal use. Click to learn how to obtain a commercial license. 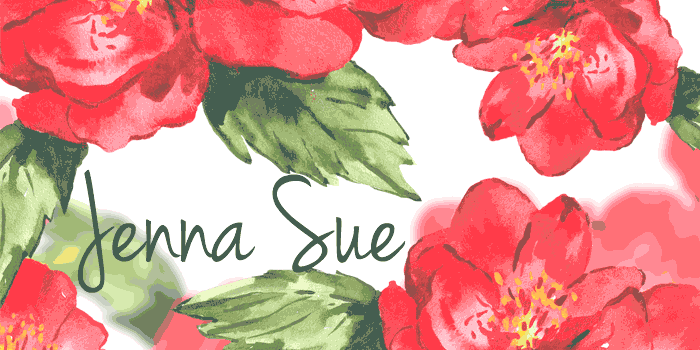 Jenna Sue by designer Jenna Sue (of course!) is free for both personal and commercial use! 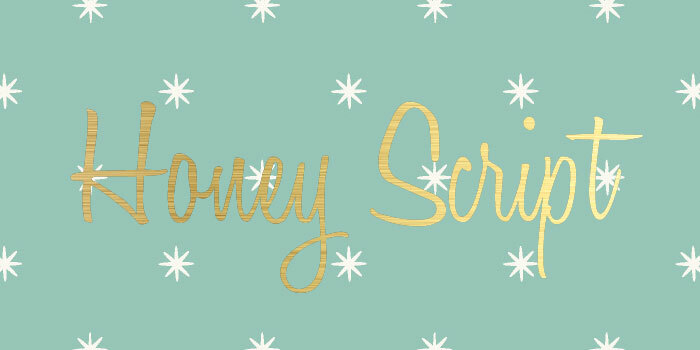 Honey Script is a handwritten script that’s perfect for retro designs. 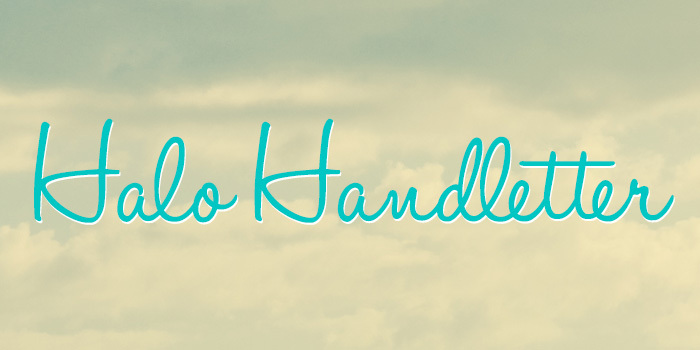 Halo Handletter is a nice and neat cursive font. Halo Handletter by Mario Arturo is free for non-commercial use and donationware for commercial use. 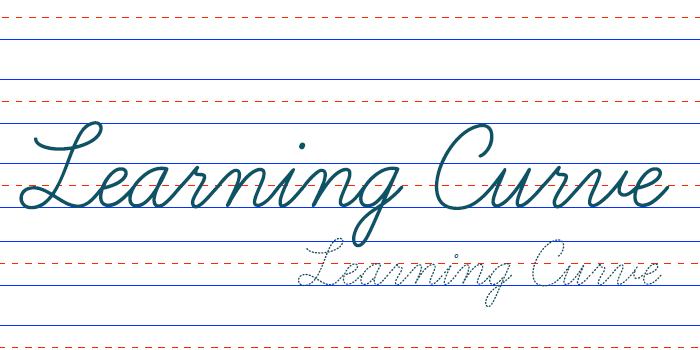 Learning Curve was inspired by cursive practice worksheets. 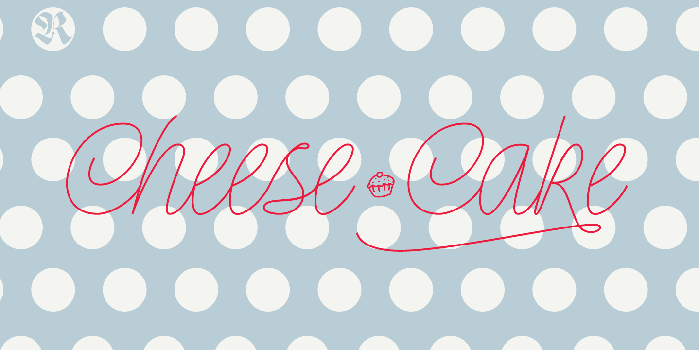 Bacana comes in regular, thin and bold weights and is a very long, leisurely cursive font. Bacana regular by MAGOfonts is free for personal and commercial use. Thin and bold versions are available for purchase. This whimsical, romantic handwriting is inspired by the romance of Casablanca. 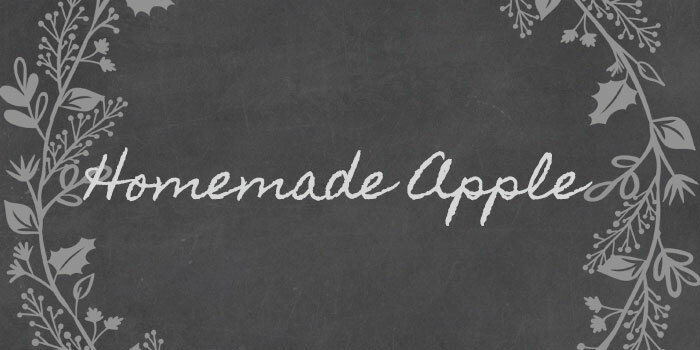 Homemade Apple is a handwritten cursive with a chalk-like texture. 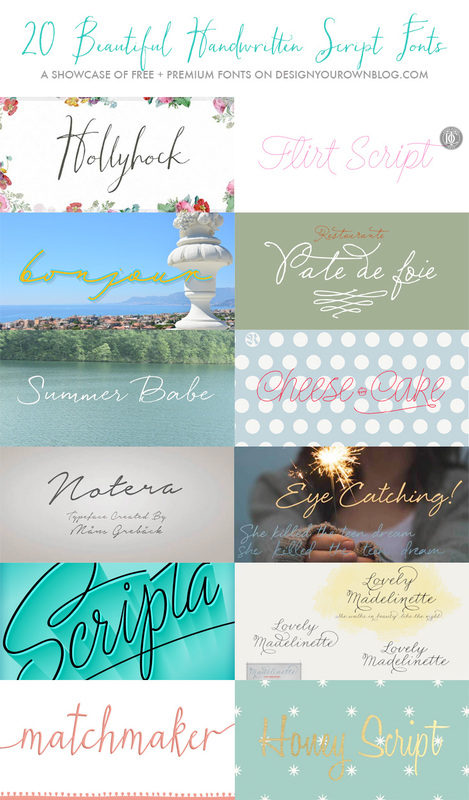 20 Free and Premium Beautiful Handwritten Script Fonts! What do you think of script handwritten fonts? Are you using any in your designs now? If so, let us know below and if not, why not? These are great! 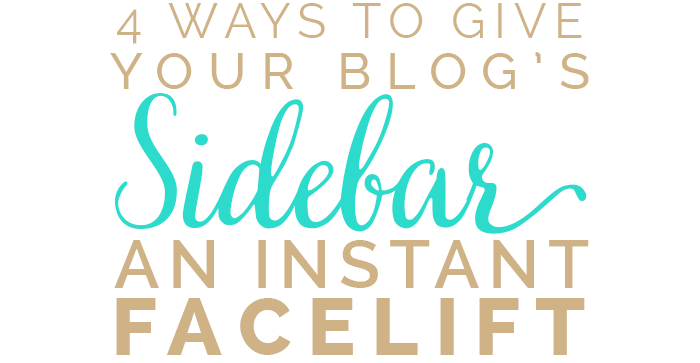 I love adding pretty fonts to my images! Especially for Pinterest purposes. Yes for sure Toyin! Glad you liked them! 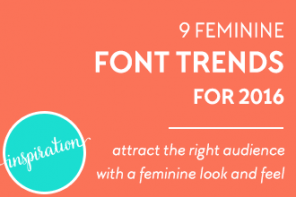 So many gorgeous fonts here! Is it wrong to want them all? You’re so welcome Angie, I’ve always loved your stuff! I really like “summer babe” in your image above but you don’t mention it in the rest of the post. A quick Google search didn’t bring it up either. Do you have more info about it? Ah Stephanie, I messed up there and didn’t keep the images consistent. The font is actually called Quickpen, that Summer babe image was just an example image of the font. Sorry about that! !